If you’re looking for a new group fitness class to help you achieve your weight loss and workout goals, consider signing up for a boxing class. These days, everyone from models to famous singers are becoming boxing devotees, strapping on their gloves for a high intensity workout. If you’ve been thinking about signing up for a boxing class at your local fitness center or gym, there are a few things you should keep in mind before you start punching the bag. In this article, we’ll discuss what you can expect from your first boxing class so you can be well prepared when it comes time to hit the bags.  At L.I.F.E. Health & Fitness Center in Quincy, we’re proud to offer an array of group fitness classes to help you achieve your fitness goals. From boxing classes to cross training and more, you’ll love moving and grooving to music as you burn calories in a fun and friendly environment. If you’re interested in learning more about our boxing classes or you’d like to learn more about our affordable gym memberships, contact us today! Before you head to your local fitness center or boxing clinic to partake in a class, make sure to fuel your body with the nutrients it needs to sustain a challenging workout. Roughly 30 minutes to an hour before your boxing class, make sure to snack on a light meal or carbs such as beans or sweet potatoes. It’s also important to ensure you stay hydrated throughout the fitness class, so make sure to drink at least 22 ounces of water two hours before the class begins. If you’re having difficulty deciding what to wear to your first boxing class, make sure to choose clothes that will stay in place. For most of the class, you will likely be wearing boxing gloves, which can make it almost impossible to tug or pull an ill-fitting outfit in place. The ideal boxing attire is something you’ve worn several times before that you know will hold up no matter how much you move around and sweat. The day of your boxing class, make a point to arrive at least 15 minutes before the class is scheduled to begin. If the instructor doesn’t inquire, make sure to let them know that it’s your first time. The instructor will be able to help you wrap your hands with tape before it’s time to put on the boxing gloves. Most boxing classes start out with some gentle exercises as a form of warm-up. These movements may consist of skipping, shadowboxing (when you spar with an imaginary opponent), circuit training, or some light pad work with a partner. After your warm-up, the boxing instructor leading the class may ask you to partner up with someone before you hit the bags. Before you choose just any boxing partner, make sure to scan the room for people with a similar build and experience level. When you finally find someone to partner with, your class instructor will demonstrate a combination of moves before asking everyone to practice it in pairs. The instructor will then walk around the room and examine each pair, giving them pointers on technique when needed. If you’re looking for a boxing class near Quincy, look no further than L.I.F.E. Health & Fitness Center. In addition to our boxing classes, we offer several other group workout classes to help you get in shape and lose weight. Check out our class schedule online or sign up for a Free Trial today. We look forward to hearing from you!